Design influences almost every aspect of our lives - even the cars we drive! 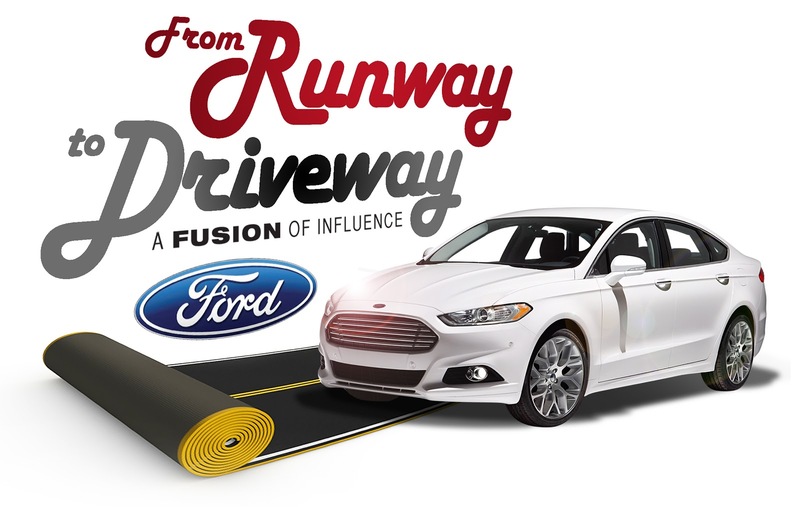 I hope that you will join me on November 29 for a soiree called From the Runway to the Driveway celebrating the all-new 2013 Ford Fusion. Ford Motor Company’s Senior Interior Designer Anthony Prozzi will lead an interactive discussion to discuss the design process and how regardless of industry or final product, designs draw from similar inspiration. Representing Dallas design in this discussion will be Khanh Nguyen of Nha Khanh, Isabel Varela of IZAVEL and Trudy Cresswell from Saks Fifth Avenue. Prozzi will share how the role fashion plays in designing a vehicle, specifically the all-new 2013 Ford Fusion. Following the roundtable, guests will mix and mingle and network. Expect lots of cocktails, yummy bites and amazing people-watching. This event will be held at Ocean Prime, 2101 Cedar Springs, Dallas, TX. 75201. Admission is free but we do request that you RSVP at https://www.facebook.com/events/485402571493240/. 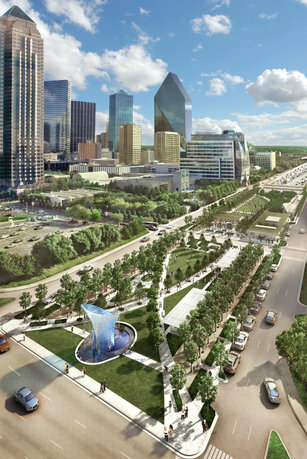 In order to mobilize Downtown Dallas, Downtown (and Uptown) employers are encouraging their employees to take a long lunch and walk together to Klyde Warren Park and enjoy the new Urban Park on Friday November 30th! Tons of activities including a FREE concert, food trucks and concessions, family programming, a dog park, fitness options and more. Come on out and experience Dallas the way is was meant to be experienced. Have a nice community building activity with your employees, listen to some great music and feel free to bring a picnic blanket and your lunch to soak up all that this day has to offer! !